The first week of the 2018 legislative session brought both the typical welcome back festiveness as well as notable rallies and Lt. Governor Michelle Fischbach leading the Senate. The start of a new legislative session is often compared to the first day of school as legislators and their families, staff, lobbyists, and others converge on the Capitol. People who haven’t been together since the end of the last session greet each other and everyone is friendly. With the recent tragedy in Florida, there were two rallies at the Capitol pressing for legislation regarding gun control. The organization called Protect Minnesota packed the Capitol on Thursday and called for action to prevent gun violence. Members are pushing for universal background checks, gun violence protections orders, trauma treatment for gun victims, and public health research on the impact of guns. With a Republican-controlled legislature and an election coming up, it is unclear if any gun legislation will pass this year. The Senate has an interesting situation unfolding that could have an effect on the entire session. With the appointment of Tina Smith to the U.S. Senate, President of the State Senate – Michelle Fischbach became the new Lieutenant Governor under Governor Mark Dayton. She decided that she was not going to give up her Senate seat and hold both positions. This resulted in a lawsuit against her challenging the constitutionality of holding both roles. The lawsuit was thrown out before session started but there could be new legal challenges if President Fischbach is the deciding vote on any procedure in the Senate. Not much work is typically done in the first week but this year is a bit different. The Legislature worked quickly to pass a bill restoring their funding that was vetoed by the Governor at the end of last session. This will put to bed the controversy between the Governor and Legislature that made it all the way to the Minnesota Supreme court last year. The Senate E-12 Budget Division on Monday will discuss the Telecommunications Equity Access aid program (TEA). 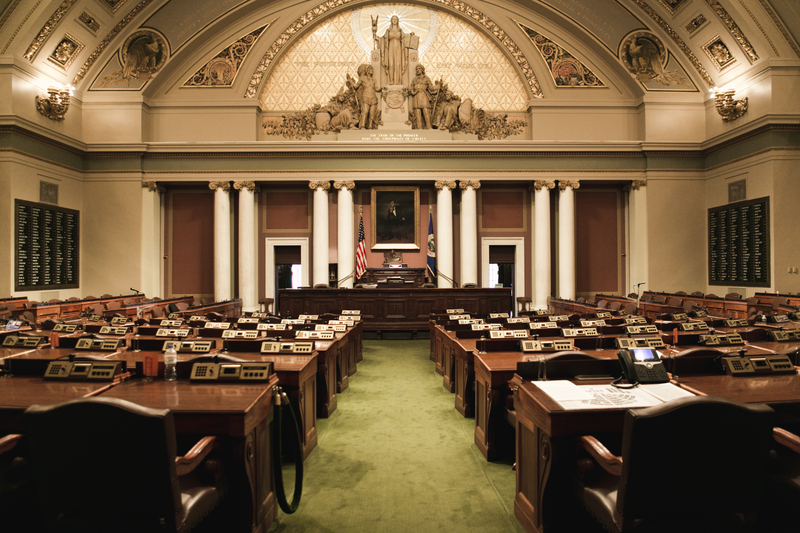 The Senate Education Policy Committee plans to hear bills relating to child abuse, the Minnesota State High School League, and dyslexia. 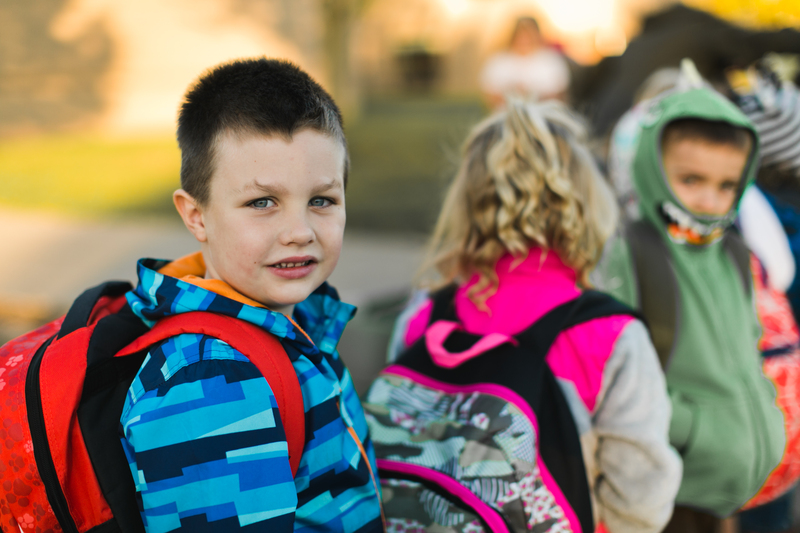 The House Education Innovation Policy Committee on Tuesday will hear bills on child abuse and school district flexibility before reviewing reports from the Minnesota Department of Education on Thursday. The House Education Finance Committee on Tuesday will have overviews from the Department of Human Services and the Department of Education on mental health services available to children in educational settings.